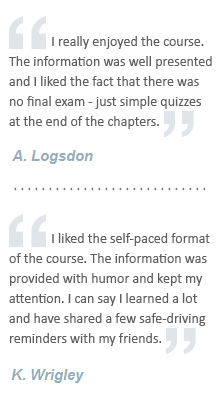 Why Should I Take a Defensive Driving Course in Travis County? 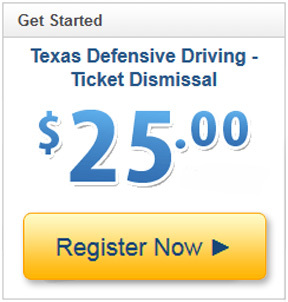 There is more than one reason to take Travis County defensive driving school. You may wish to take it because you received a traffic citation that you would like to dismiss. Or, you may just want to get a discount on your insurance.